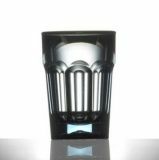 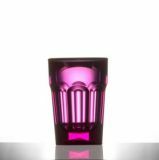 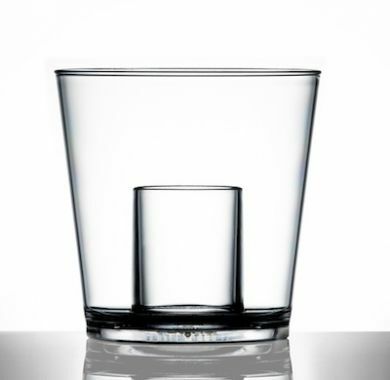 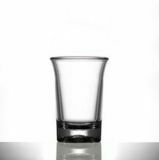 Ideal for Jagerbomb's - this polycarbonate glass has a 25ml shot glass built into it. 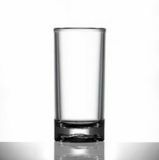 If it is dropped or thrown in the summer it is light enough not to do too much damage and strong enough to just bounce off whatever it hits! 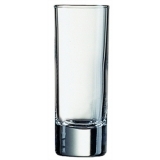 CE-marked for 25ml filled to the brim. 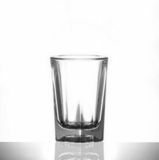 Sorry - We are out of stock of Polycarbonate - Bomber 25ml Shot (CE Marked).